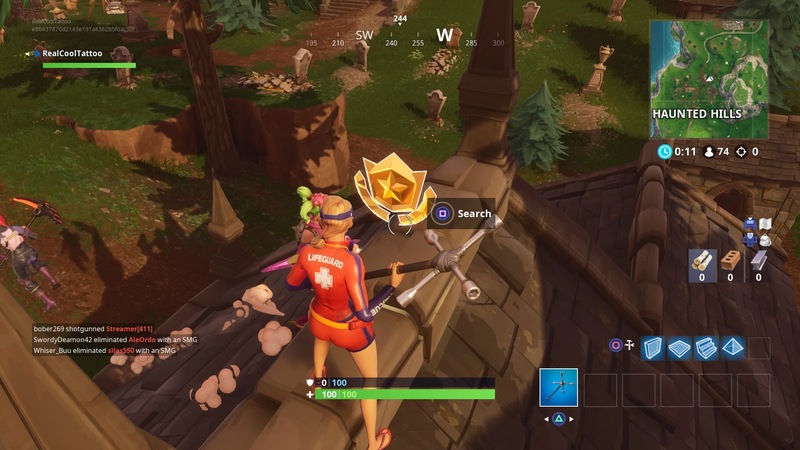 You’re off to the spooky northeast of the Fortnite map to search out this Battle Star, here’s how you can follow the Snobby Shores treasure map. 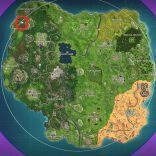 For the Fortnite Week 5 Challenges you’re tasked with following a treasure map found in Snobby Shores. 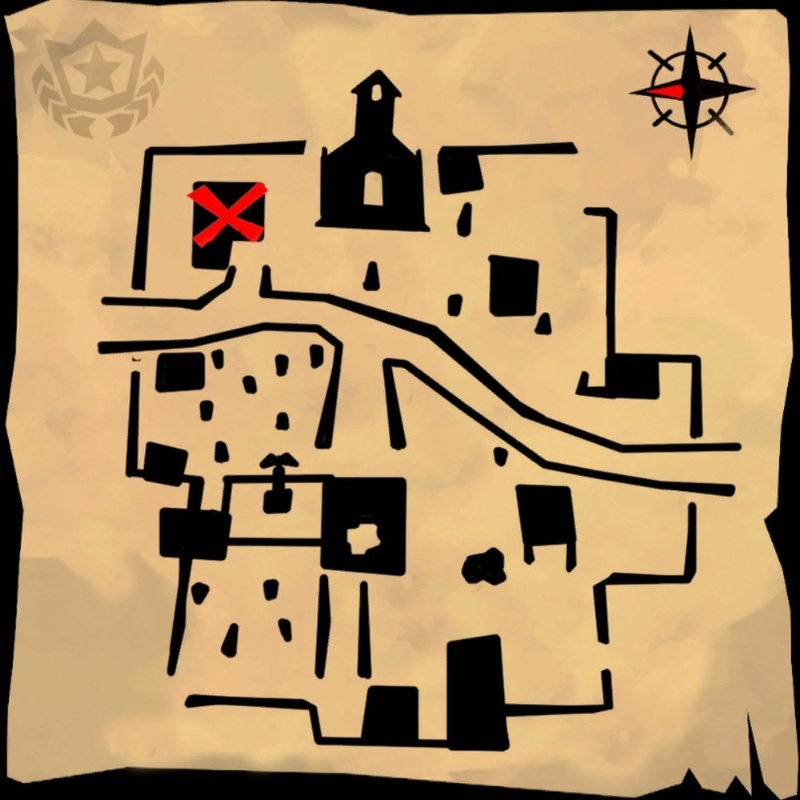 You don’t have to go all the way over to Snobby to search it out though, just head to the location below and claim your prize. 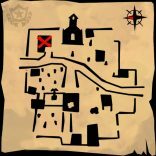 It’s pretty clear with that massive church on there that the map is leading you this week to Haunted Hills, which is grid reference B2 on the map in the north west corner. Head over there and find it on the roof of the building to the left of the big church. It’s an L shaped building and you want to to the top of it. Grab that giant Battle Star and you’re all done! We have the rest of the Fortnite Week 5 Challenges here if you need help, including a guide to hitting a golf ball from tee to green on different holes.